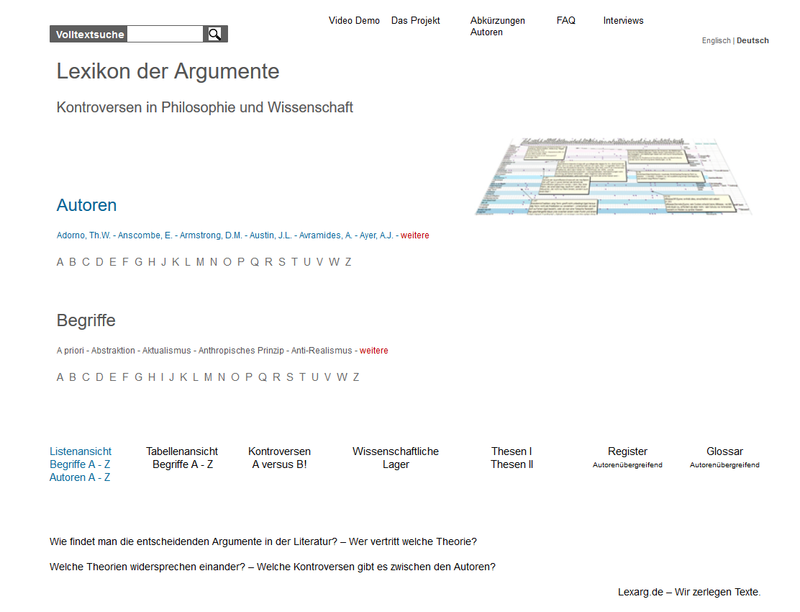 Reason, philosophy: reason (German “Vernunft”, prudence) is the ability to get insight. The concept of reason in this sense is distinguished in the German Idealism from the concept of reason in the sense of “Verstand” (subtlety), whereby the latter refers to the recognition of regularities and differences and the former refers to the justification of principles which are the basis of the regularities. See also mind, spirit, idealism. Strawson, Peter F. Reason Strawson, Peter F.